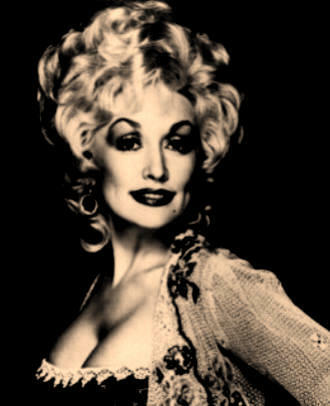 This Bay Area Girl: Happy Birthday Dolly!!! 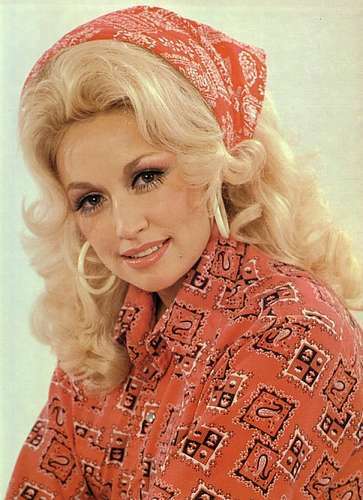 Today is the Birthday of my idol, the one and only Dolly Parton. 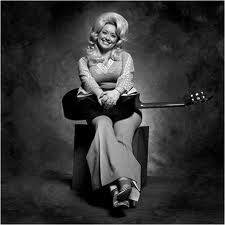 Happy Birthday girl, keep doing what you're doing!